Her mouth struggles to form the word. Reading struggles… She sounds out the word but gets stuck halfway through. Silent for a minute, the wheels turn as she grasps at fleeting knowledge. I start to slowly sound it out for her but am silenced with an angry “I got it! Let me get it! !” Finally the word comes. Only to start the whole process a few words later. As she battles her own struggle with reading the words, I battle on my own. There is a balance and I often find myself tipping the scales. A balance of patience and pushing. I try to be patient. But sometimes a sigh escapes and I give myself away. I try to be patient. But sometimes find myself caught in her tornado of frustration and lose hold of my determined patience. We both lose on those days. Then there are the days impatience takes the form of helping too soon, robbing her of the reward of saying the word. The right word at the right time. I see her struggle. It becomes my struggle too. Questions and doubts fill my mind. Am I doing the right thing? Is it something in her or something in my teaching? Did I do something wrong? Are people judging? Am I doing enough? Am I doing too much? WHAT DO I DO NOW?! I push went I need to relax. I relax when I need to push. But through it all… I LOVE. In moments of frustration her thoughts leak out… I don’t know this and don’t want to do this! I hate school! I’m stupid. The words sear my heart. I feel her pain. My words sound so empty when I try to reply. A gentle touch and a gentle word soothes a hurting heart. 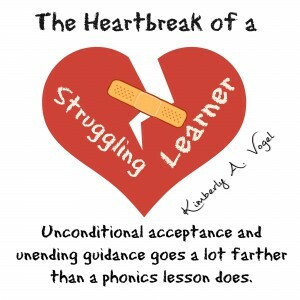 Unconditional acceptance and unending guidance goes a lot farther than a phonics lesson does. Oh I remember those days of struggle. We still struggle. The tools help dramatically. Tools only go so far. The heart behind the struggle needs guidance. Before I help her heart, I need to help mine. Knowing we aren’t alone helps. 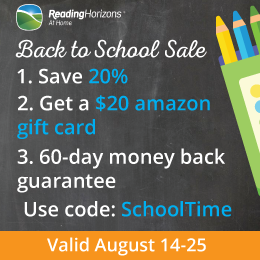 Organizations like SPED Homeschool provide a place to find answers and support. Organizations like True North provide classes through Thinking and Learning Center. Local homeschool groups have local, in real life support. Above all, pray. 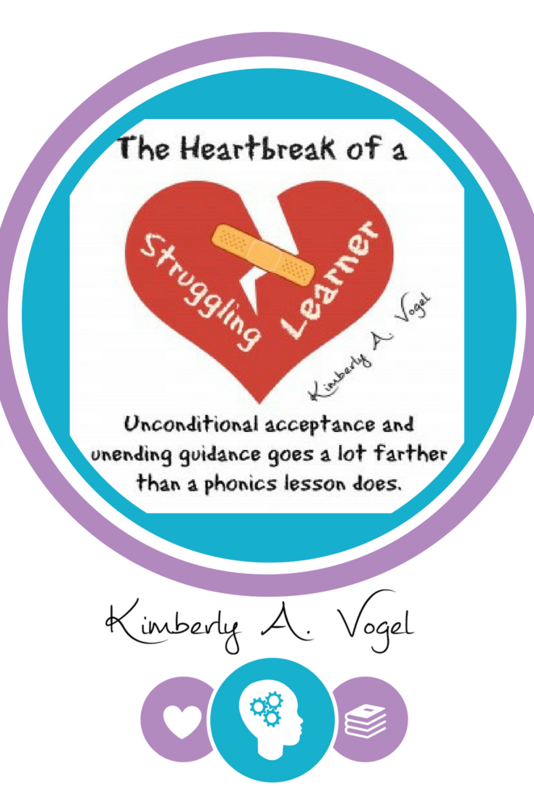 Pray for your heart, your child’s, and answers for the reading struggles. As we watch our children develop we have our own hopes, dreams, and aspirations for them. Whether they have disabilities are not there are time when we grieve the lose of our hopes, dreams and aspirations to imbrace God’s Will that ultimately will be for our good and His Glory. Amen! And you teach me that in real life. Keep being that example for others!